Road Trip Ideas for Spring Break & Easter Travels! Spring break is upon us and we can’t wait to grab the kids, jump in a car, plane or even train and get to the sunshine (or in our case the windy city, chicago where our oldest is going to mathcon!) The only hard part about these trips is now we have little ones to entertain and occupied while we’re traveling, which can be a huge challenge. Here are our top 5 tips and tricks for keeping kids occupied while traveling this year. 1. Play family games together like the the ABC Road Trip sign game! This game is a personal family favorite that we have been playing since I was a kid. Here’s how to play with your little ones! 2. You can also play “Counting the cars” with the family on road trips. The first person to see ten of a certain type of vehicle wins and the License Plate game, whoever spots the most states by the ride’s end is victorious and wins! If you want to make it even more exciting bring little prizes for your little ones to really get interested in the game! 3. Have the family pick out their favorite shows and movies! If your kids have iPads or you have a TV in the car, you can load the movies in and have a family “road trip”cinema experience. Everyone gets to pick their favorite movie and watch together! 4. Plan pit stops for the little ones to stretch their legs along the way of the trip!“Your little people are going to need to get those wiggles out, so research fun pit stops along the way,” says mother-of-two Leslie Bruce of Unpacified “We like the app Roadside America to help you find activities or sites that would interest your family. Remember you can try to get up any way you travel. Try to take a little stretch with the kids on the plane, train, or if you’re lucky boat! It will keep the kids from going too stir crazy. 5. Bring your Kudo Banz with you! Kudo Banz have been a lifesaver on long trips for us. 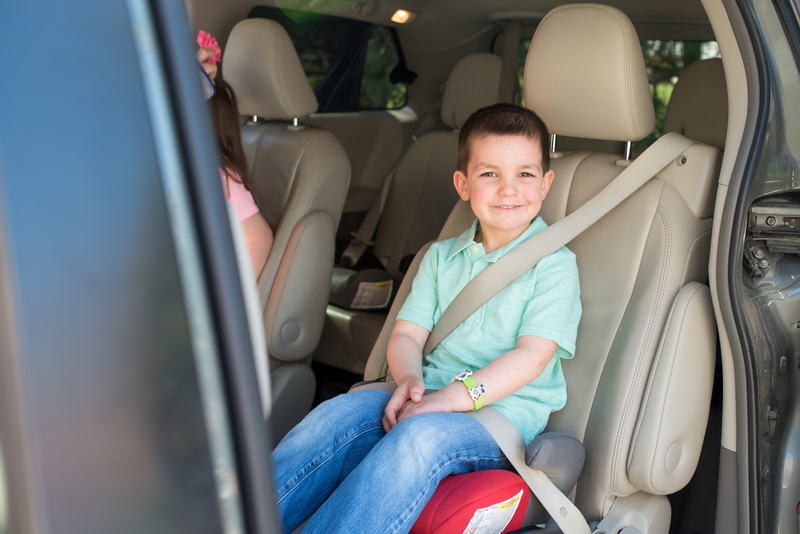 Our kids had a hard time on long trips and were constantly asking us “are we there yet?”. So I made sure to bring our kudos and told them if they made it through the first half of the trip with no complaining they can earn a kudo. They were so excited to earn their kudos and we had no complaining! It was a Mom and Dad win! 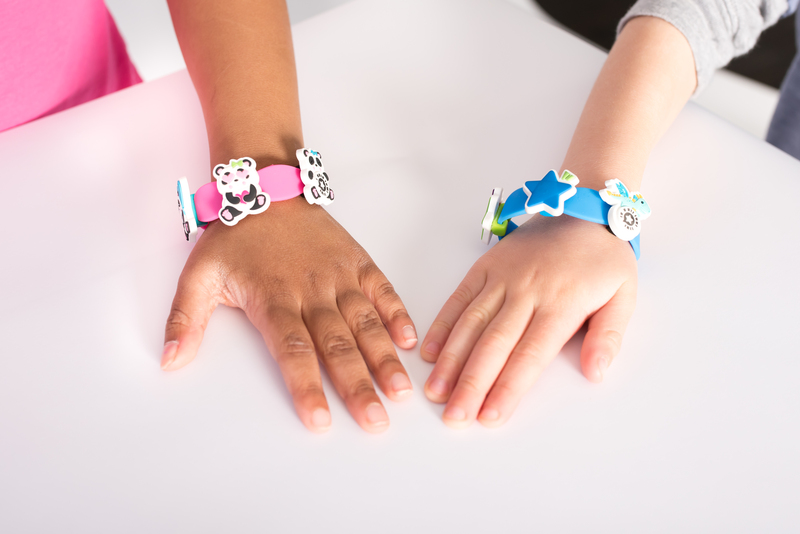 Traveling with little ones can be hard but Kudo Banz made it easier for us! Traveling with kids is so fun. It just takes a little planning, imagination and patience while traveling. 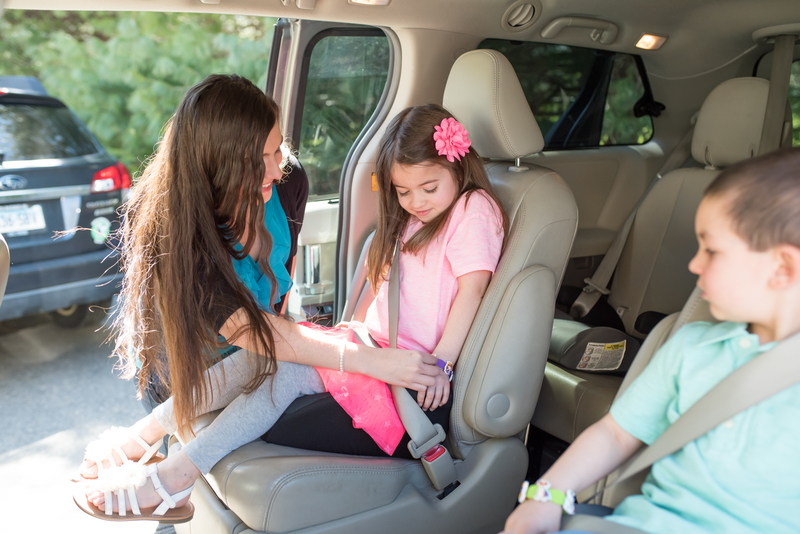 These tips and tricks to traveling with kids will be sure that your trip will be a success. When it’s time to focus on ONE goal. This re-post has us laughing! 5 Simple St Patricks Day Crafts!